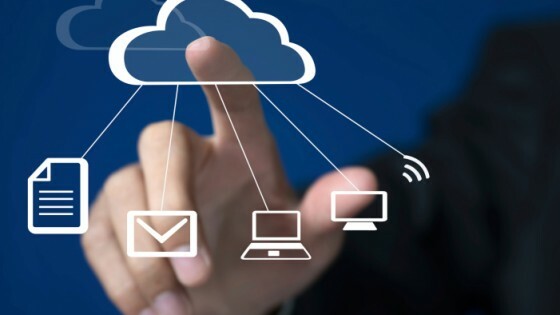 he runs down 7 steps for adopting the cloud for your business. 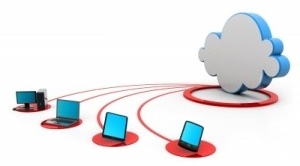 Cloud Computing has great strides in the business world in recent years. 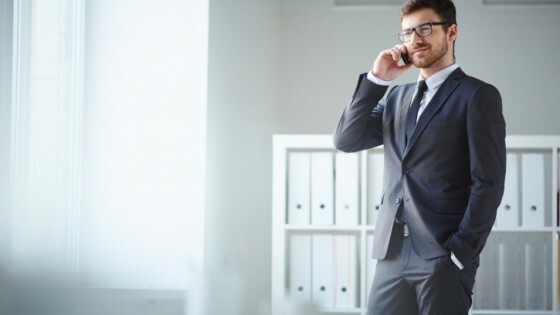 Moving to the cloud offers many benefits for businesses, including reduced costs and improved productivity, but, before adopting cloud business success solutions, companies should carefully consider what effective cloud computing will look like at their organization. One of the most appealing reasons to embrace cloud business success is the cost savings. With cloud computing, the need to pay for large amounts of disk and storage space is ameliorated as is as the need for buying, installing and upgrading pricey software. With the cloud, you’ll pay for applications only as needed and many applications are included free of charge. Usage can easily be scaled to fit your needs and adjusted for peaks or troughs in demand. 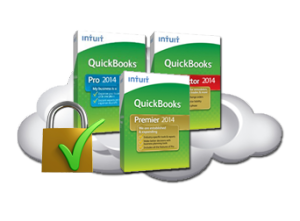 Cloud9’s private and shared hosting QuickBooks Desktop solutions garnered more industry awards in 2012-14 than all other Intuit cloud service providers combined, including the Sleeter Awesome App, the K2 Quality Technology Award, the CPA Practice Advisor’s 2012 and 2013 Reader’s Choice Award, and the 2012-13 UP Award as one of the Best Cloud Hosting companies, to name a few.